Podiatrists see people everyday with sweaty feet. 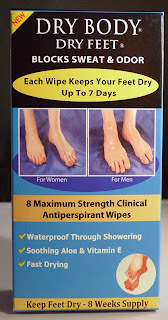 They are now recommending our Dry Feet wipes with our advanced 15% aluminum chloride formula to their patients. 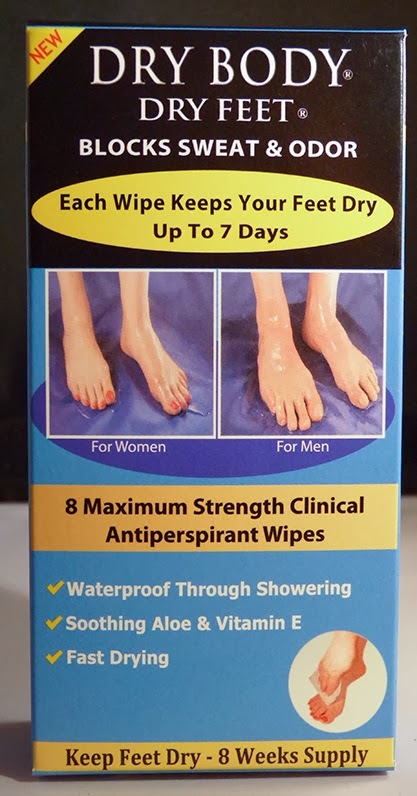 Dry Feet wipes will stop a patient's sweating up to 7 days. It is best to put on at night.By morning you will be sweat free!